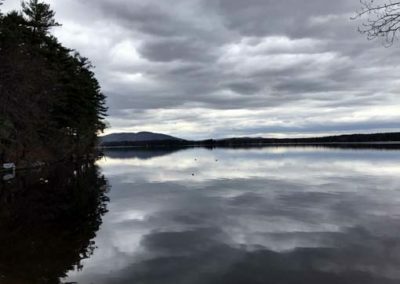 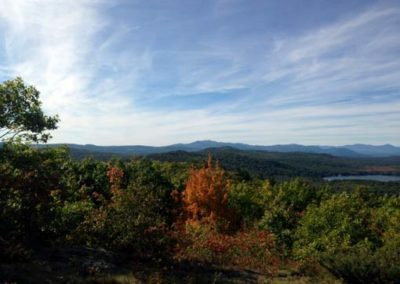 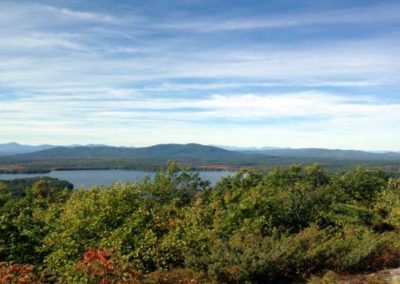 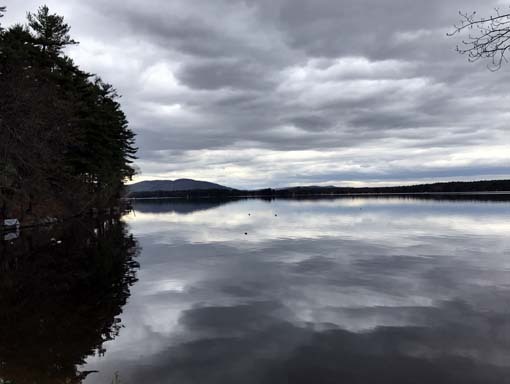 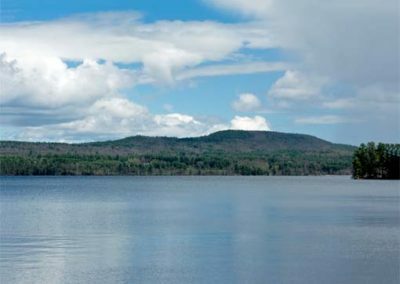 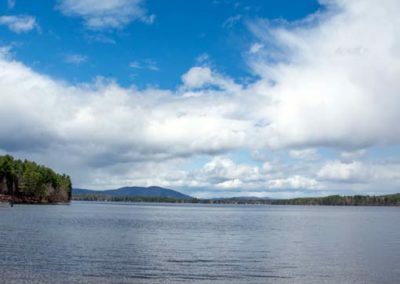 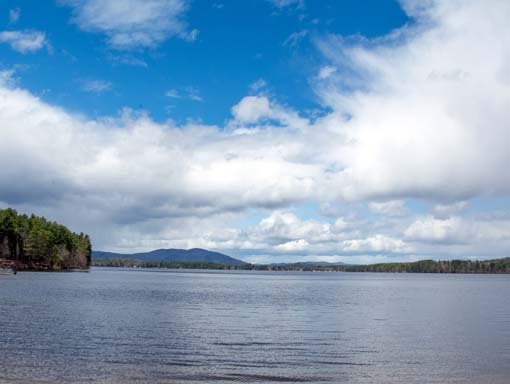 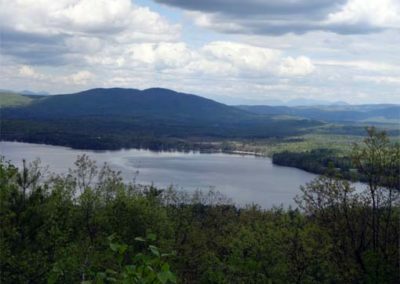 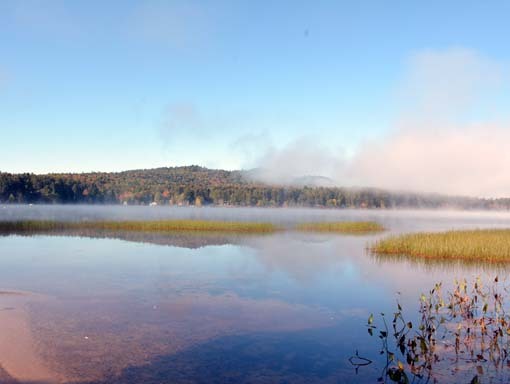 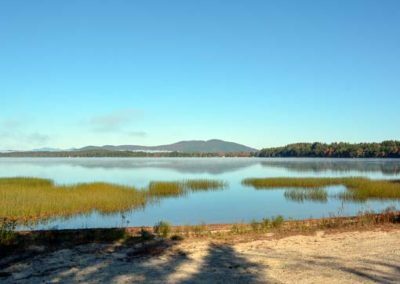 This 1,008-acre lake rests at the bottom of its 7.3 square mile watershed on the borders of Wakefield and Effingham, NH, and Parsonsfield, ME. Province has tributaries from the South River (which, counter-intuitively, flows north), Hobb’s Brook, and several small unnamed tributaries. 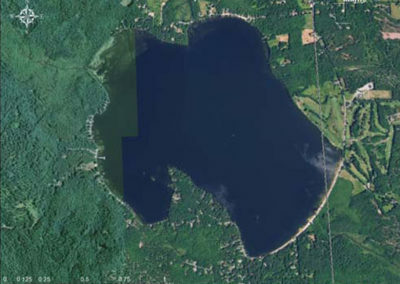 The lake empties in the north via the South River. 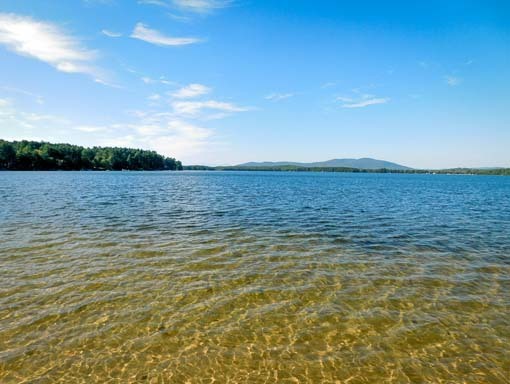 The lake is very shallow with a mean depth of nine feet and a maximum depth of only 17 feet. 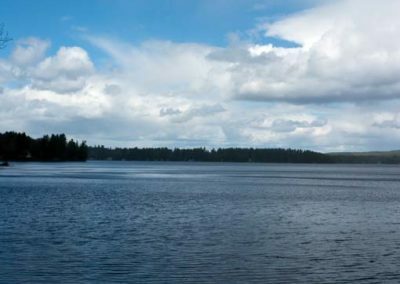 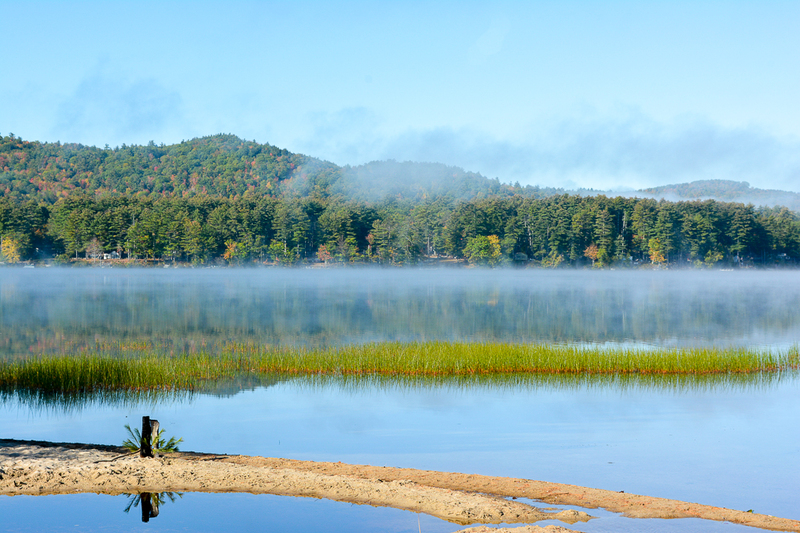 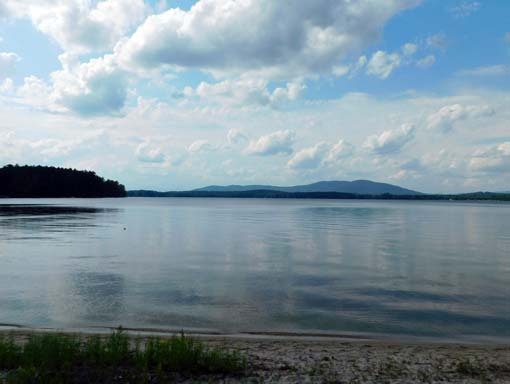 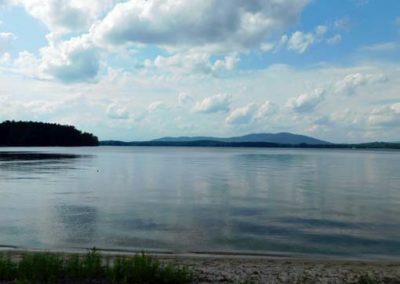 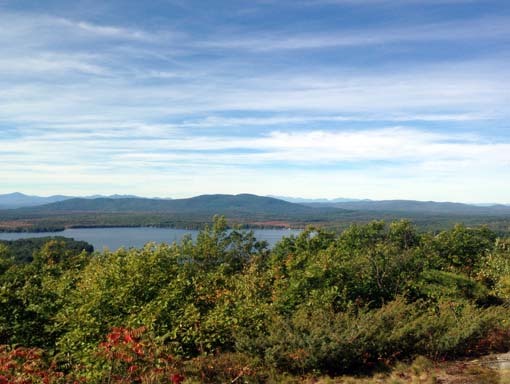 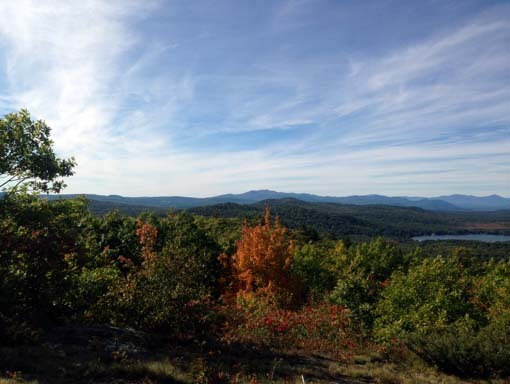 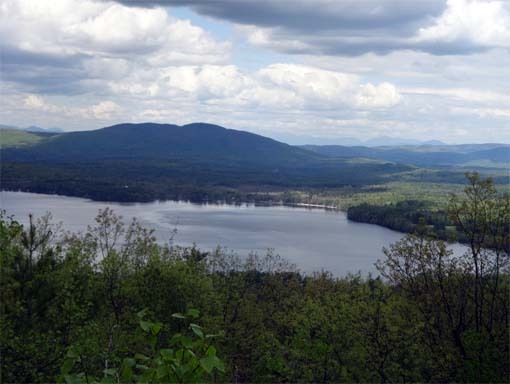 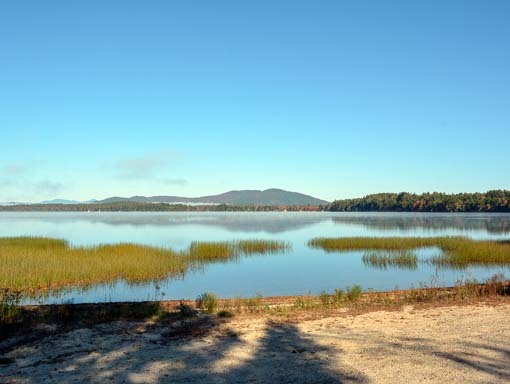 Province Lake is mesotrophic and has been classified as impaired by the New Hampshire DES due to high amounts of phosphorus and chlorophyll-a. 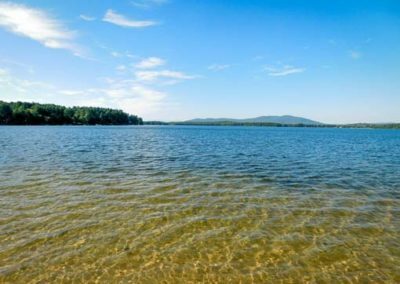 It is also classified as impaired for “primary contact recreation” (i.e., swimming, tubing, etc) due to repeated cyanobacteria blooms. Water quality monitoring began in 1991 and continues today. 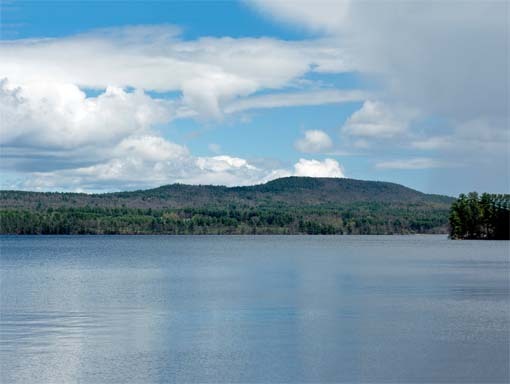 For more information about Province Lake check out the Province Lake Association’s website. 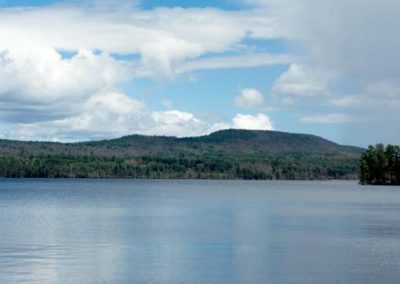 For information about the watershed planning process on Province see below. For more information related to water quality, download the most recent reports at the bottom of this page. For more reports, please check out the UNH Lakes Lay Monitoring Program’s website. 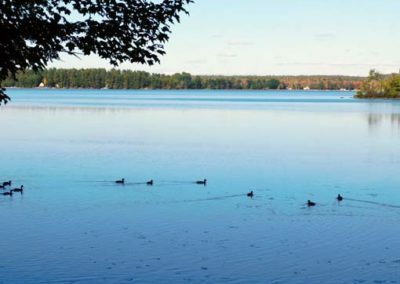 WHAT’S AWWA UP TO ON PROVINCE LAKE? 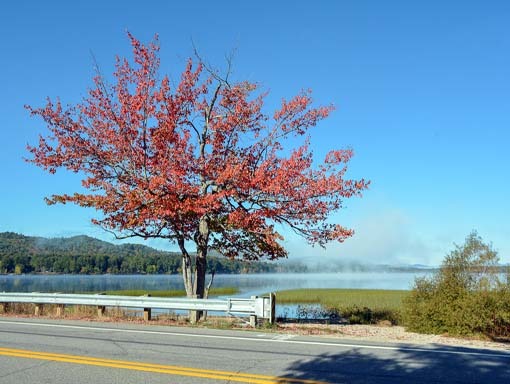 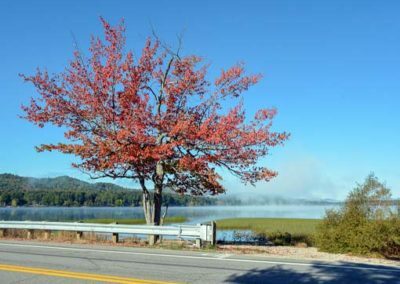 In 2014, the Province Lake Association published the “Province Lake Watershed Management Plan” in partnership with AWWA, FB Environmental and NH DES. 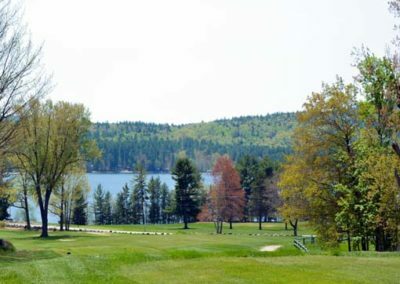 AWWA is working tirelessly with the PLA, Province Lake Golf Course and partners to address recommended action items to reduce the pollution loading to the lake.